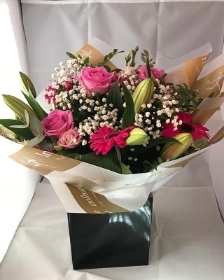 Oops-a-Daisy Florist are Bridlingtons premier florist. 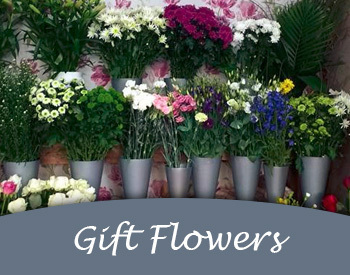 We are a family business with over 25+ years of professional floristry experience. 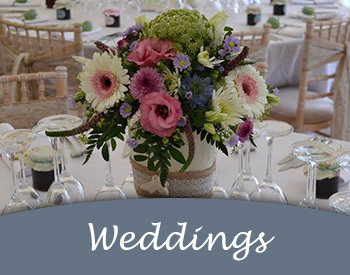 Although we are a vintage themed florist we also pride ourselves in traditional and modern design! 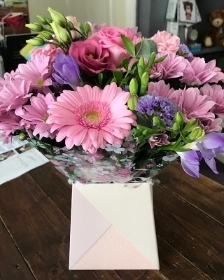 We have a keen eye for design and detail and always have a large varied stock of fresh and silk flowers, baskets, containers, chocolates, balloons, cards, Teddy bears, along side Cath Kidston handbags, cups, purses and aprons! 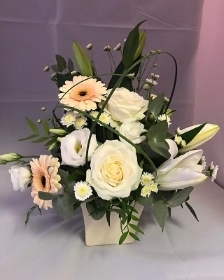 We offer a free consultation appointments for weddings and funeral flowers, Flowers for any occasion! 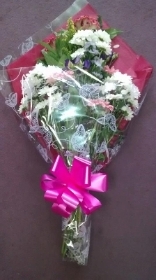 Flowers for every occasion! 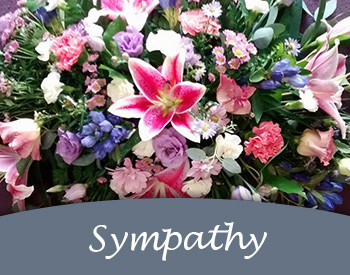 Call us for more information on 01262 228580.